Set tails wagging with a holiday to Cornwall. 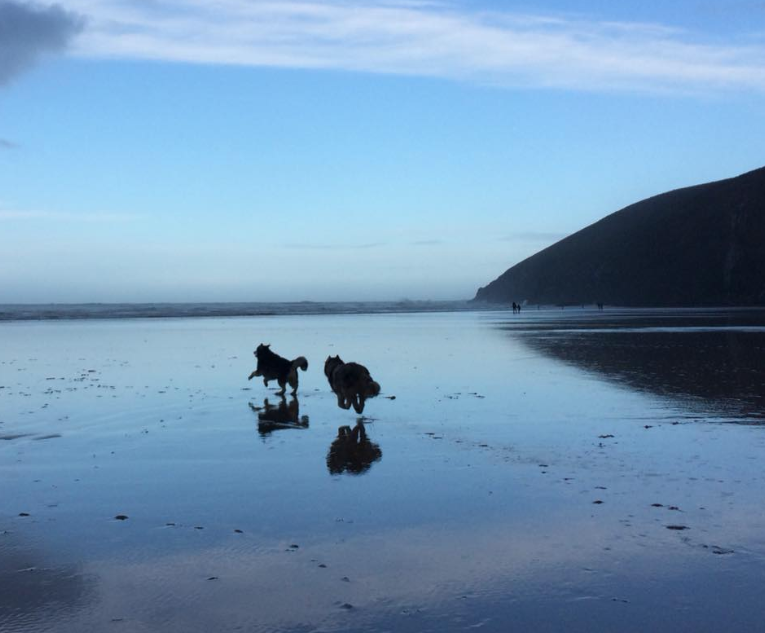 Roam empty beaches, walk miles of coastal paths and explore hidden coves, Cornwall is the paw-fect destination for a dog-friendly holiday and here’s our guide to some of the most dog friendly locations in Bude and the surrounding area. One thing that all dogs have in common, is the love for the beach. Most of the beaches in Bude and the surrounding area welcome dogs all year, no leads required, they are free to run. National trust owned with its very own waterfall, it is dog friendly all year round, proving a popular spot, although accessibility is fairly poor as the walk from the car park is quite steep. Worth the trip once you’re down and when the tide is out you can walk all the way to Summerleaze Beach. One of Bude’s more popular beaches due to its accessibility and facilities. 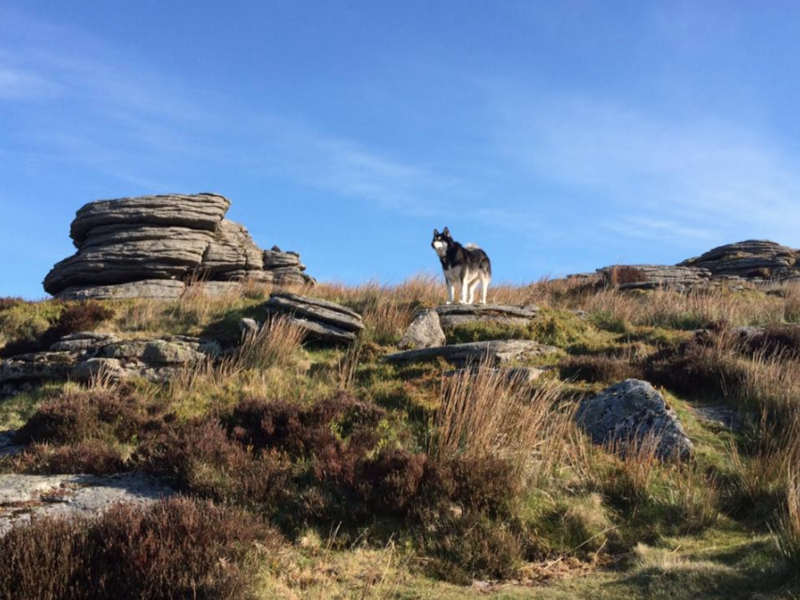 It welcomes dogs all year round although they must be on leads from 21st May through to 30th September (10am-6pm). During peak season, they can run free first thing in the morning or later in the evening, great news if you’re inclined to an evening beach BBQ, just don’t forget the sausages for your four legged friend! Dogs are welcome throughout low season but banned from Easter Day until September 30th. This little gem has no restrictions all year round. Northcott is home to the fantastic Margaret’s Rustic Tearoom, famous for serving the best Cornish cream teas that you and your dog will love! Bursting with wildlife and countryside, this is a beautiful spot for your four legged friend. The border for Cornwall and Devon sits right in the middle of the lake. With the Frog hopper cafe onsite, you can rest and refresh with fantastic views. There’s even a playarea for the children. Welcoming guests from the end of March through to October, the former Abbey and current family home, hosts beautiful gardens, grounds, beach walk and tea room. The perfect pooch paradise and a great day out for the humans too. The Courtyard – at Wooda – always ready with a big warm welcome for our human and dog guests, enjoy delicious home-cooked dinners in the Root House! Our menu is packed with family favourite dishes using the best very locally sourced ingredients. Brendon Arms – a family run Inn near beautiful Summerleaze beach. Serving traditional pub food and real ales from the West Country, this is a popular pit stop with families. Bay View Inn – North Cornwall’s worst kept secret, this laid-back restaurant has some of the finest sea views anywhere in the world. The food is exceptional transforming the finest local ingredients into scene-stealing dishes of their own. On sunshine filled days, nothing beats dining al fresco with the dog sat snoozing at your feet! Elements – open all day serving food inspired by the fields and coast of Italy. Enjoy panoramic sea-views and seriously delicious food. 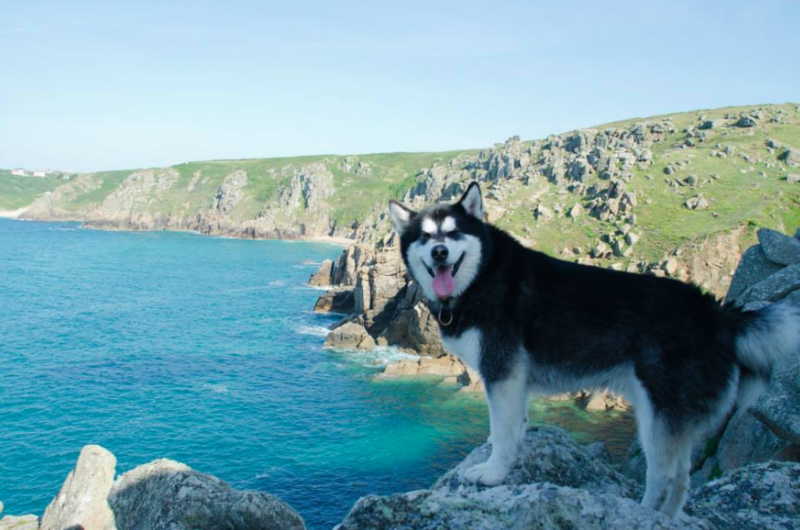 Cornwall is a dogs haven as well as ours, so enjoy your days together and make the most of everything it has to offer. After a busy day, you can wash salty fur and sandy paws in the on-site dog shower. 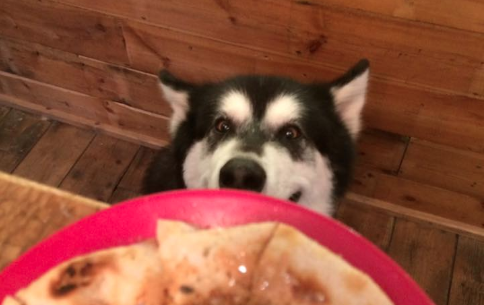 We love dogs at Wooda and if you have any questions or would like any further tips on dog-friendly places to visit, please pop into reception.